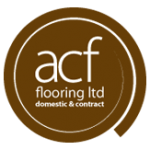 We guarantee we won't be beaten on quality, price or service. 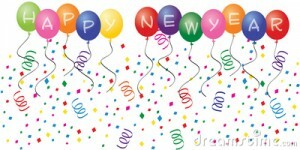 Visit our showroom, we'll be happy to help. 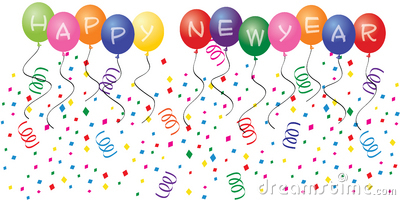 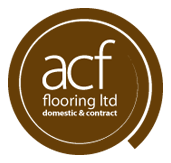 Wishing you a Happy New Year from all at ACF Flooring.